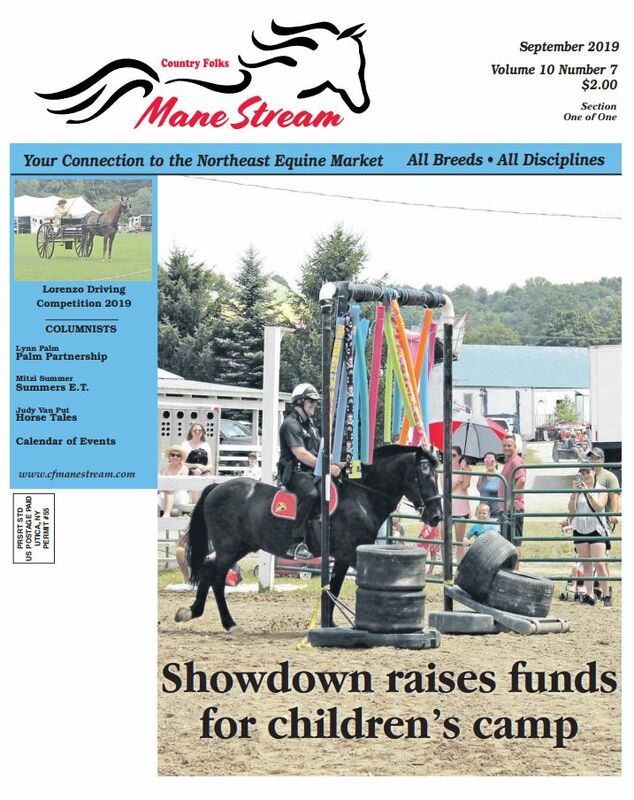 Country Folks Mane Stream is a monthly equine publication serving all breeds and disciplines in the Northeast and Mid-Atlantic equine markets. It is mailed to members of over 50 affiliated horse associations, subscribers who request it, as well as equine veterinarians. 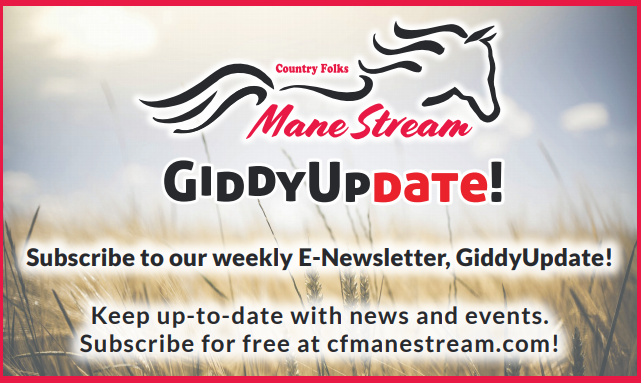 Editorial content revolves around key reader information needs, from horse & hoof care to equine events to tack & equipment, etc.